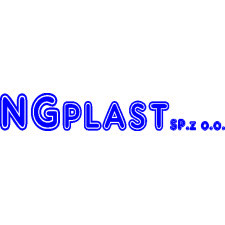 NGplast sp. z o.o. is a dynamically developing manufacturer of industrial packaging based on plastic sheets. Since 2011, it has been producing and supplying own products mainly for the needs of the automotive industry. Its products reach the factories of the largest brands, i.e. BMW, Porsche, Audi or Daimler-Mercedes. The company offers complex packaging solutions and is able to offer a packaging method at the design stage of a part thanks to 3D modelling in its own design department.